Oatmeal Apple Muffins- The perfect on the go breakfast! Hello my lovely friends! Who is ready for the weekend? I know I sure am. Lately, I have been on an oatmeal high; oatmeal pancakes, oatmeal bowls, and now oatmeal breakfast muffins. I had several apples still in my fruit bowl from going apple picking a few weeks back. 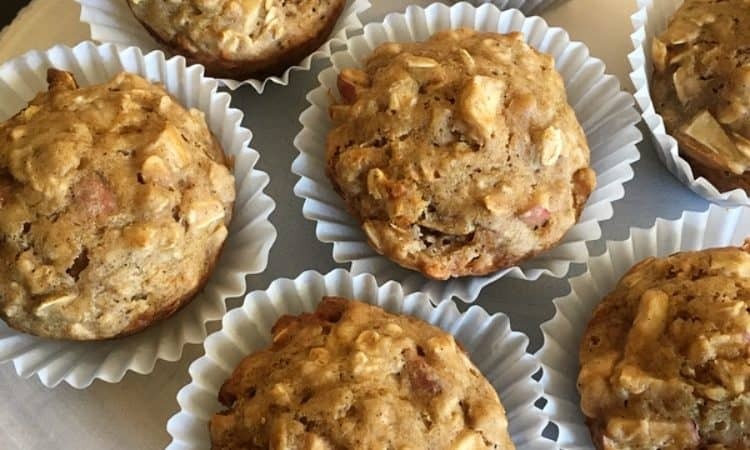 A light bulb went off in… Read More Oatmeal Apple Muffins- The perfect on the go breakfast!